With Growth-Driven Design (GDD), your website is in a state of constant improvement based on data and user experience. 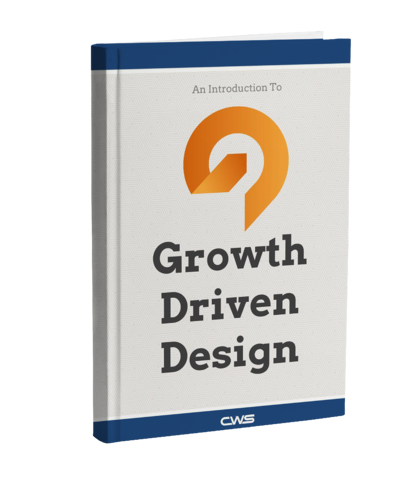 This free eBook showcases the basics and benefits of GDD. Clients have been able to prove a 96% increase in page visits and up to a 500% increase in leads.